I was reading through my blog roll this morning and came upon this nursery designed by Kim Zimmerman on VT Interiors. She was posting about art on ETSY but what caught my eye was the beauty of this simple, straight-lined, modern crib juxtaposed with the gorgeous carved chairs. 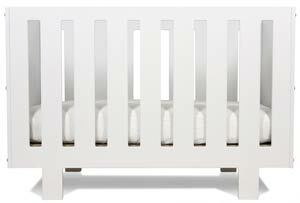 I like that the look of the nursery is minimal but not stark. White but with color. My kind of style. But why, you ask, am I looking at cribs. Because I am going to be a grandmother (or as my son-in-law says ... "Abuela") soon (17 weeks yesterday and 161 days to go - or so the website says!). My girlfriend gave me the sweetest gift the other day and made a special card to go with it! I'm super excited to sit down and read it ... as always, her illustrations are absolutely darling! Woohoo! Congratulations! That is such wonderful news. These images are gorgeous. I love looking at that all white image, but the reality of that, lol, could be something to behold after toddlerhood sets in! Looking forward to seeing that baby face on the blog. I wish you all well. Ps. The book looks adorable. What talent in your family! The first image, wow. Pretty crib. 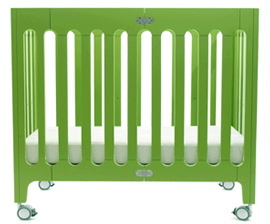 Funny, I saw the green crib in Scottsdale, this last weekend, and thought of Haley. Congratulations! I adore that first photo...everything about it! Your sister's illustrations are so beautiful and happy. The person happiest about you buying a crib will be your daughter! 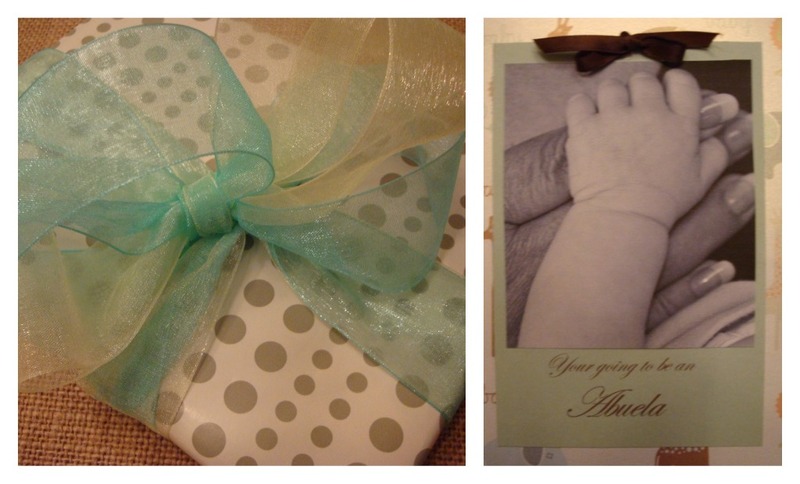 Can't wait to see what special space you create for your grandbaby. Awww....thanks Sherri for posting that! I haven't even gotten my copies yet! lol. Congratulations, such exciting news. The first nursery is gorgeous. I love the modern design paired with traditional. Beautiful, inspiring nurseries! I love how they think outside the box. Happy weekend to you too! 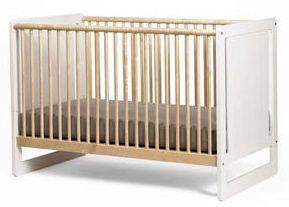 I love the first crib and that it even has a drawer for added storage. The one in front of the large mirror is pretty great too. So what room will you add one to??? You sisters book looks fantastic, what talent runs in your family! Congratulations Sherri. That is so wonderful. I am so excited for you. Beautiful nursery inspiration!! Heartiest Congratulations!! Congrats Sherri! I'm so excited for you! Thanks for the comment on the table, love the ideas! I can only imagine how loved that little one will be.